Applications for free and reduced-priced meals will NOT be mailed to each household. These applications will be provided to each household on the first day of school. An addressed, postage paid envelope will be provided in the application packet so that applications may be mailed to the School Nutrition Services central office for quicker processing. Each household in Johnston County may apply for free and reduced-priced meals. Each household must reapply each year to continue these benefits. You may reapply for these benefits at any point throughout the school year if your income changes, your household size changes, or you become eligible to receive food stamps (must provide food stamp 9-digit case number). For the first 30 days of the school year, your student is eligible to maintain the status from the previous school year and will remain free, reduced, or denied. If you submit a new application before the first 30 days of the new school year have passed, your student's status will be updated to reflect the new application. If you do not submit a new application and the first 30 days of the school year have passed, the benefits for your student(s) will be eliminated. Until your child(ren) have been processed, you will need to provide lunch money to purchase school meals at the regular price. Please allow 10 working days for an application to be processed. Only one application per household. Please use blue or black ink. To apply, obtain an application either through Child Nutrition Services or your student's school and return it to the school or mail it to 601-C West Market Street, Smithfield, NC, 27577. Verification: If you submit an application and it is approved, the application may be verified by the school and/or the NC Department of Education at any time during the school year. School officials may require documentation that your child(ren) are eligible for free or reduced-price meals. Your child's eligibility status for free or reduced-price meals may be verified with any data available for this purpose including data from NC Departments of Economic Security, Revenue and Human Services. No. Complete the application to apply for free or reduced-price meals. 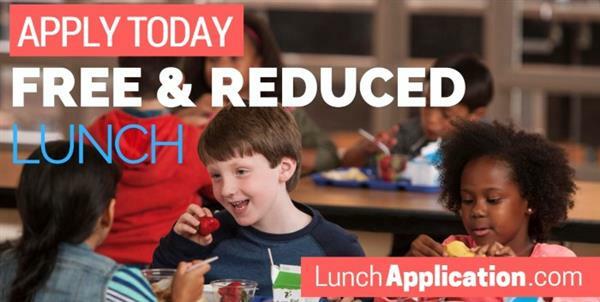 Use one Free and Reduced Price School Meals Application for all students in your household. We cannot approve an application that is not complete, so be sure to fill out all required information. Return the completed application to: School Nutrition Services, 601-C West Market Street, Smithfield, NC 27577. All children in households receiving benefits from Food and Nutrition Services, formerly known as The Food Stamp Program, the Food Distribution Program on Indian Reservations or TANF/Work First can get free meals regardless of your income. Households with any member who is currently certified to Assistance Program benefits may submit an application for these children with the abbreviated information as indicated on the application and instructions. Also, your children can get free meals if your household's gross income is within the free limits on the Federal Income Guidelines. Yes. Foster children that are under the legal responsibility of a foster care agency or court are eligible for free meals. Any foster child in the household is eligible for free meals regardless of income. Yes, children who meet the definition of homeless, runaway, or migrant qualify for free meals. If you haven't been told your children will get free meals, please call or e-mail Student Services to see if they qualify. Please read the letter you got carefully and follow the instructions. Call us at 919-934-1304 if you have questions. 7. My child's application was approved last year. Do I need to fill out another one? Yes. Your child's application is only good for that school year and for up to the 30 operating days in the new school year (carry-over period). You must send in a new application unless the school told you that your child is eligible for the new school year. 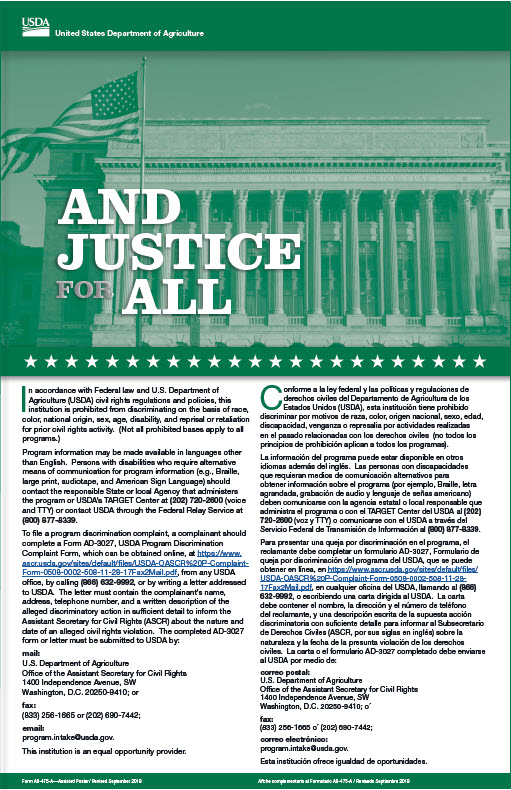 Unless the household is notified that their children are directly certified or the household submits an application that is approved, the children must pay full price for school meals and the school will not send a reminder or a notice of expired eligibility when the carry-over period ends. 8. I get WIC. Can my child(ren) get free meals? 10. If I don't qualify now, may I apply later? Yes. You may apply at any time during the school year. For example, children with a parent or guardian who becomes unemployed may become eligible for free and reduced-price meals if the household income drops below the income limit. 11. What if I disagree with the school's decision about my application? You should talk to school officials. You also may ask for a hearing by calling or writing to: Dolores Gill at doloresgill@johnston.k12.nc.us or 919-934-2021. You must include all people living in your household, related or not (such as grandparents, other relatives, or friends) who share income and expenses. You must include yourself and all children living with you. If you live with other people who are economically independent (for example, people who do not support, who do not share income with you or your children, and who pay a prorated share of expenses), do not include them. 16. My spouse is deployed to a combat zone. Is his/her combat pay counted as income? No, if the combat pay is received in addition to his/her basic pay because of his/her deployment and it wasn't received before he/she was deployed, combat pay is not counted as income. Contact your school for more information. To find out how to apply for Food and Nutrition Services, formerly known as The Food Stamp Program or other assistance benefits, contact your local assistance office or call The Careline phone number (1-800-662-7030). 18. Does the adult household member signing the application have to provide a social security number? Yes, but only the last four digits of the social security number of the adult household member are applicable depending on the type of application instructions followed (see Instructions for Applying).